For kids, a birthday party is the equivalent of the ultimate NYE party for adults (but without the expectation letdown). Parents strive to create memory-filled birthday parties, but sometimes it’s hard to know where to begin. 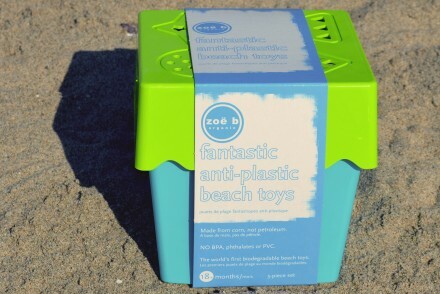 Well Southern California moms and dads, you’re in luck. 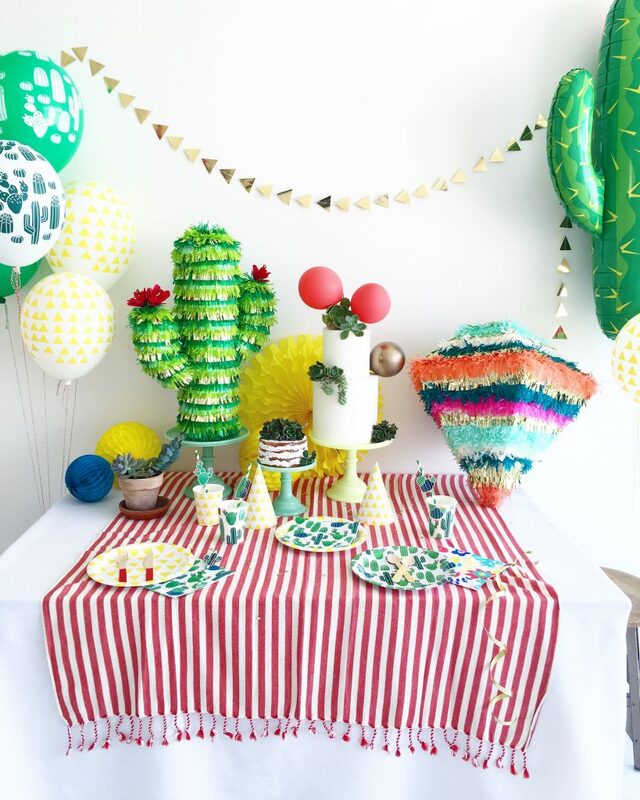 Please allow us to introduce you to Jolie Dionisio of Wild Child Party & Supply. 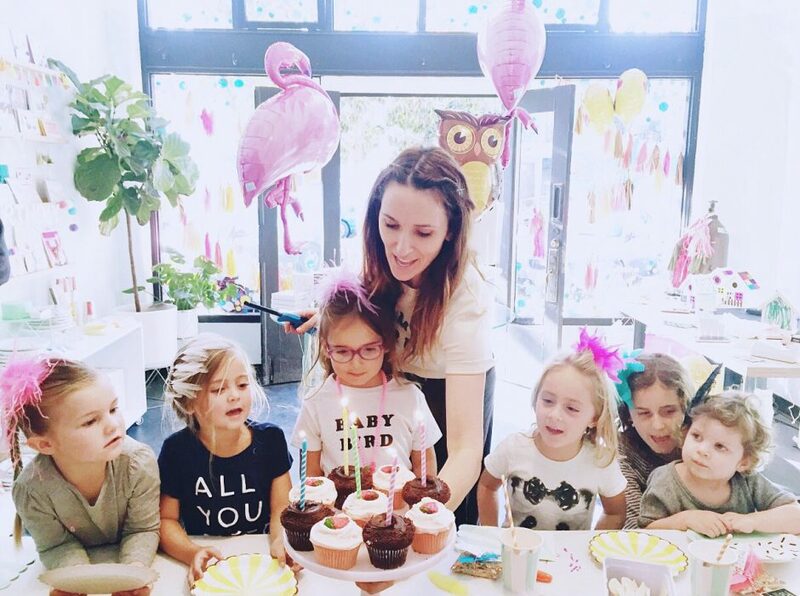 Jolie began Wild Child Party after she discovered how much fun she had while planning her children’s parties. As each birthday drew near, Jolie reveled in the planning process from creating the theme, to adding thoughtful details, to instilling the feeling she wanted each guest to walk away with. In our interview with Jolie, we peered into her creative brain and walked away truly appreciating the heart she puts into every birthday party and event. You’ll see what we mean. Here’s Jolie in her own words. Where do you draw inspiration for your parties and supplies? I have always had a knack at seeing the bigger picture. Typically, a simple idea will spark something and it really snowballs from there. It is so much fun to develop a theme or feeling for an event with one single idea. I am always surprised how a single photo on Instagram or Pinterest can lead me down the rabbit hole of inspiration. It’s the small details that make a party memorable. 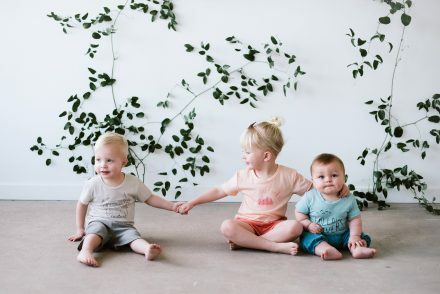 What has been one of your favorite memories since starting Wild Child Party & Supply? That’s a tough one! Good memories come in multiples these days… in the store, every time a child leaves with a smile on his or her face, balloon in hand, it lights up my day. Just the same, when I leave an event knowing that in some way I helped create a special moment for a family, that is really rewarding. 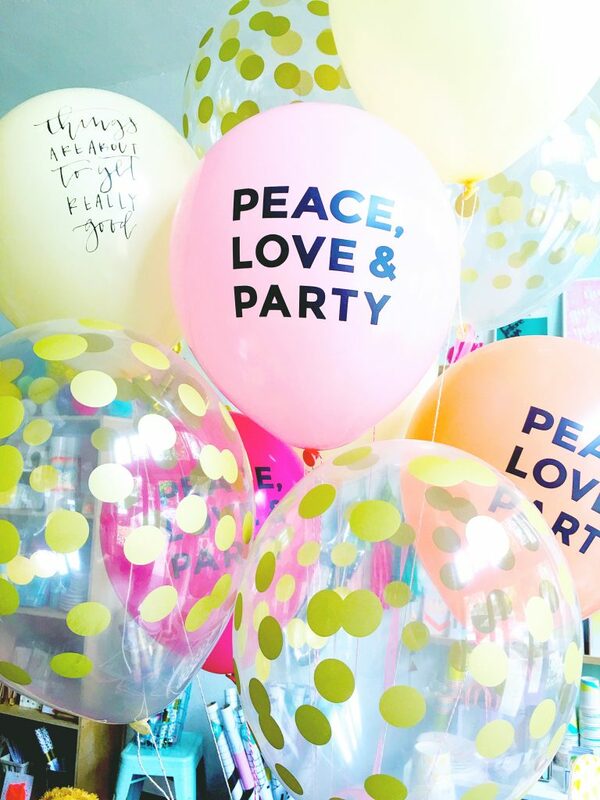 What do you hope for the children and families enjoying a Wild Child party? Well, I hope its a day they never forget! 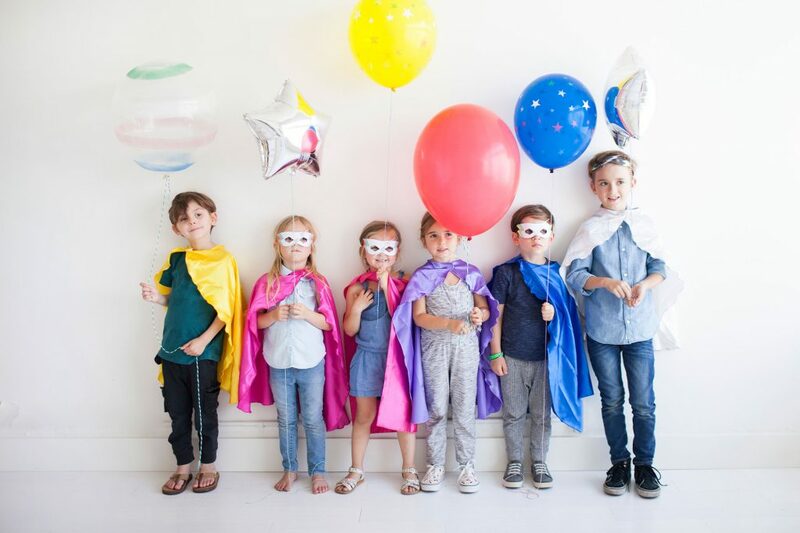 A kids’ party should be magical and filled with whimsy. I make it a point to find that special something that really elevates the experience for both hosts and guests. For those few hours the world disappears and when you see the joy on those children’s faces … well what is better than that?! 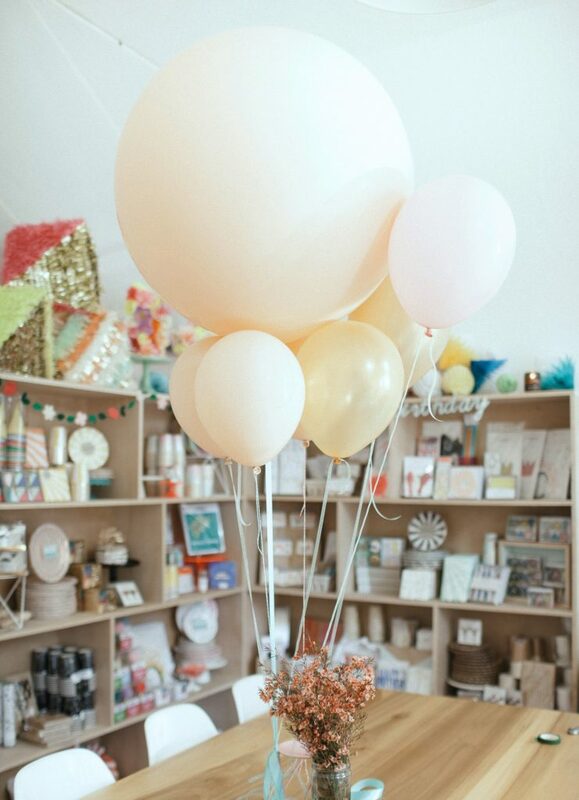 There are also so many wonderful party decor options to peruse at both the Wild Child Long Beach storefront and the online store including cake toppers, garlands, unique tableware, piñatas and more! Online shoppers can also search via color theme…which is a brilliant touch from a woman who knows.